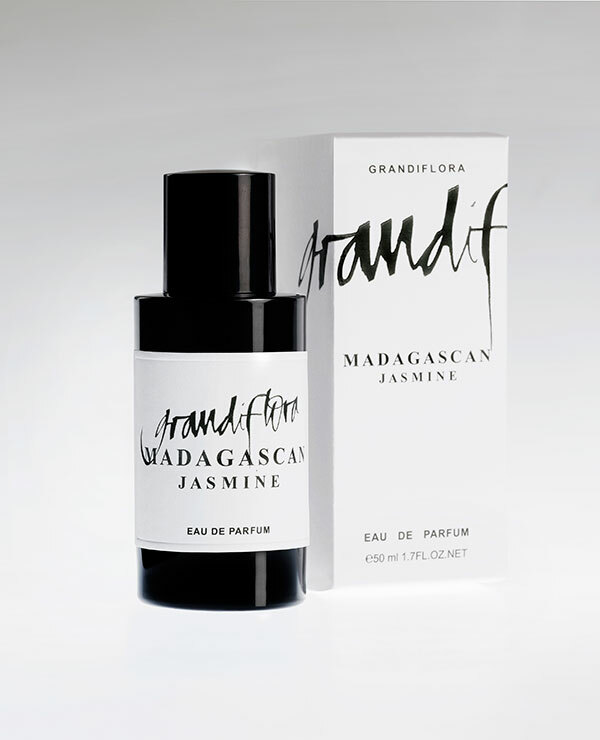 View Cart “Madagascan Jasmine – <br/>Eau de Parfum 50ml” has been added to your cart. This beautifully orchestrated fragrance joins Grandiflora’s suite of florals and is an encore for Michel Roudnitska, the creator of Magnolia grandiflora Michel. His artistry has again achieved, with great subtlety, a spiritual integrity that captures the glory and intensity of this almost devout white flower. 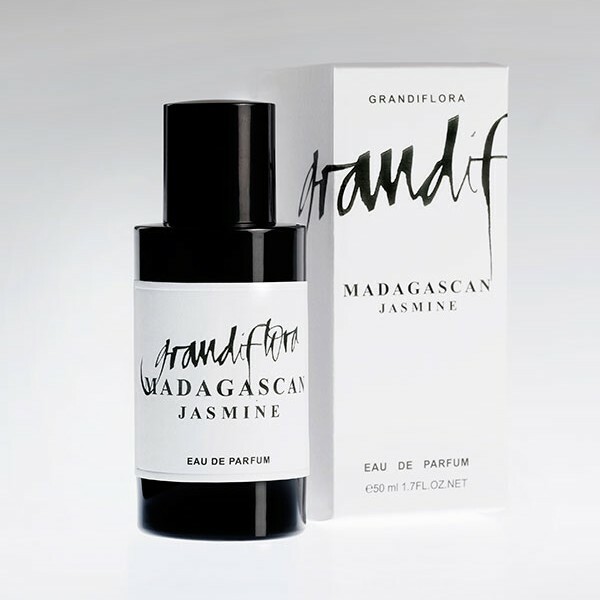 His Madagascan jasmine interpretation may rank among the classics.